Catholic Education Western Australia (CEWA) is collaborating with Microsoft to create a landmark cloud-based digital ecosystem intended to transform education across the State for 80,000 students and 12,000 staff. 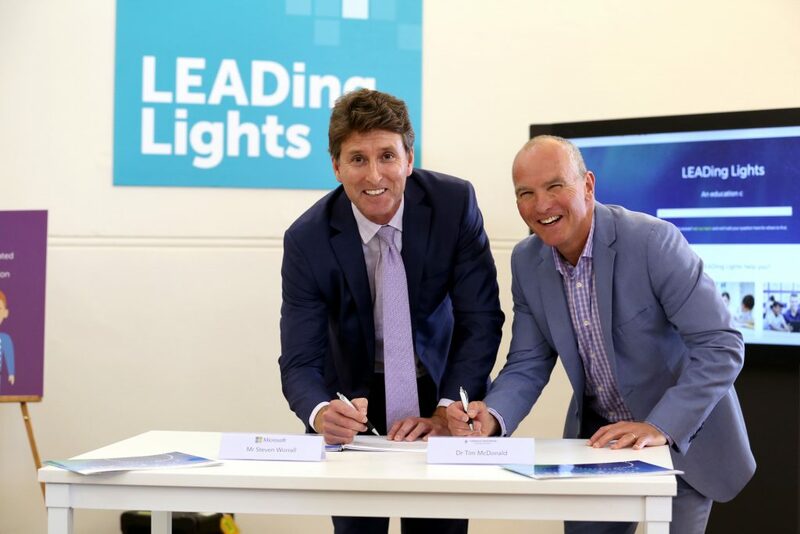 The new LEADing Lights platform is customising Microsoft’s latest technology for the CEWA community, by connecting for the first time Office 365, Dynamics 365, and the Claned learning platform. By harnessing the power of advanced analytics, measures of progress, cognitive services and intelligent agents – students, teachers and families will have better in-the-moment data and insights to progress learning for all. CEWA Executive Director Dr Tim McDonald said LEADing Lights will meet the contemporary educational needs of students and will align Catholic schools with the demands of a rapidly changing, globalised educational landscape. “CEWA is leading the world by developing a truly end-to-end student-centred integrated system to optimise personal teaching and learning,” Dr McDonald said. In a media statement issued last week, CEWA said LEADing Lights will deliver an equitable and accessible learning solution for all CEWA families, providing a rich repository of learning tools, supporting flexible collaboration and communication within communities, delivering transparency and real time insights for parents and principals. Drawing on international examples of evidence-based best practice in education and pedagogy, the initiative leverages Microsoft’s trusted cloud and software services to deliver anywhere, anytime access for students and teachers. 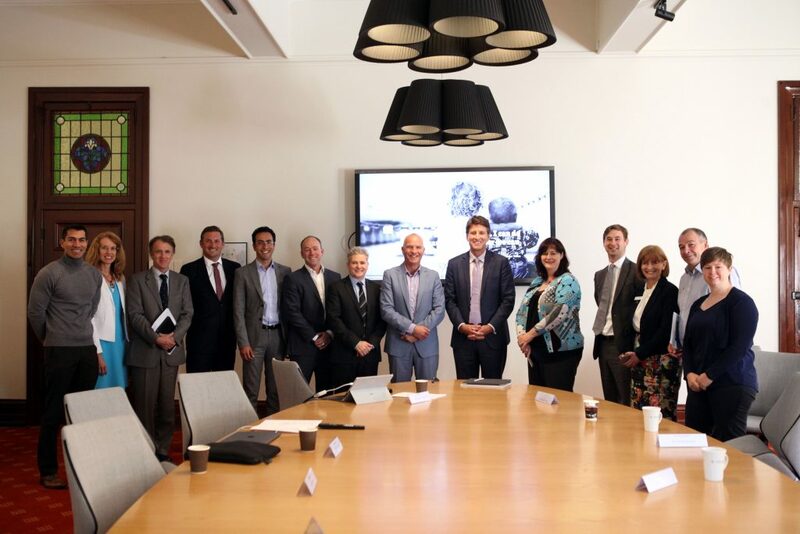 Microsoft Australia Managing Director Steven Worrall confirmed Microsoft’s commitment to the project during a visit to CEWA’s office last week. “This landmark digital transformation initiative at CEWA will help students achieve their full potential, support teachers as they create quality learning programmes, and ensure principals and parents have access to information to support students every step of the way,” Mr Worrall said. CEWA went on to say that research is fundamental to the ongoing success of the new platform and they are engaging with Microsoft Learning in a three-year global partnership that adds data science expertise to support detailed and dynamic learning about learning. This will ultimately lead to better designed education products for students everywhere.